Like Free Stuff? Enter Nightmare Nostalgia’s COMET & CHARGE! March Giveaway! Because who doesn’t like free stuff? Enter to win this awesome prize pack from Comet and Charge TV! On top of all that glorious shredded cheese, Comet has added a sister network CHARGE! An action network showing the most “kickin’” and “punchin’” films ever created, like let’s say oh… ALL THE KICKBOXER MOVIES! The classic Van Damme films highlight the March schedule, roundhousing into your living rooms with a five-film marathon on March 10th, 2018 along with the classic Avengers series! Revisit a classic. The British ultra suave spy series The Avengers is sleuthing its way onto CHARGE! with back to back episodes Monday through Friday at 1:30/12:30C. 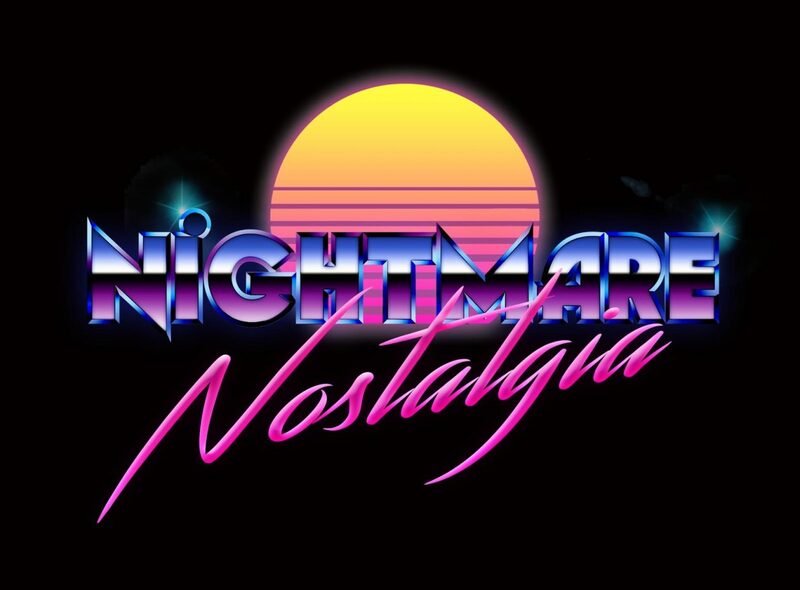 To celebrate the Comet and Charge March Mayhem of awfully awesome movies, the network is offering a super cool prize pack for one lucky Nightmare Nostalgia reader! Open to US residents only, simply click the link below via our set-up Rafflecopter and that’s it! Winner will be announced April 1st, 2018 (I promise, it’s not an April’s Fools joke) on our Facebook page! CLICK HERE TO ENTER COMET AND CHARGE! PRIZE PACK GIVEAWAY!